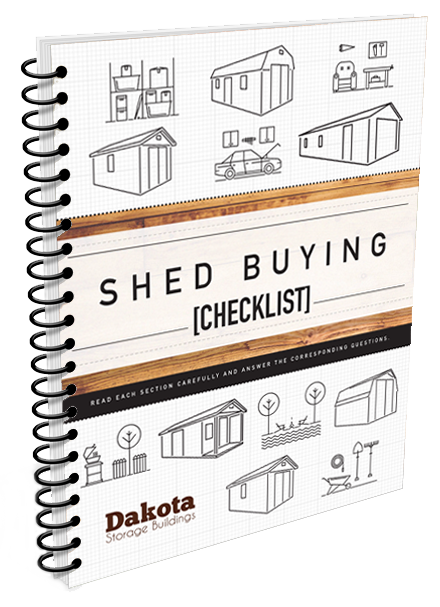 This shed is practical for an outdoorsman needing to store traditional or bow hunting equipment, fishing rods, camping gear, and more in an organized fashion. 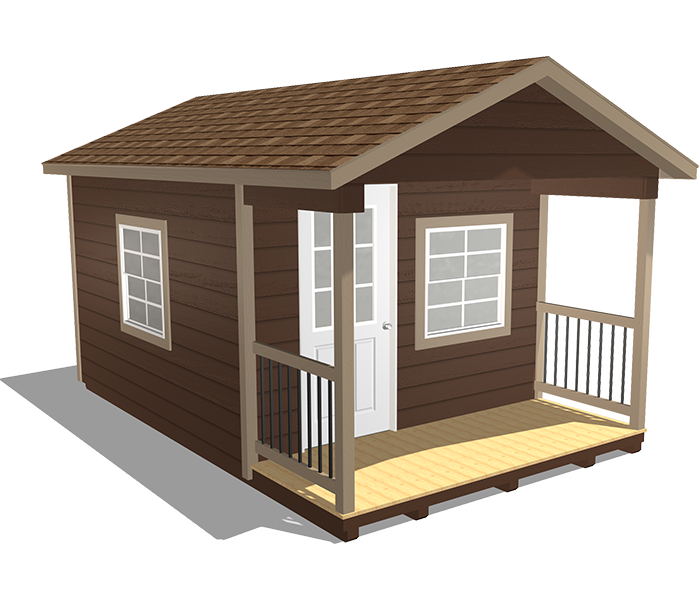 Or, with a few handyman additions such as electricity and plumbing, this shed could be converted into a hunting or lakeside cabin. 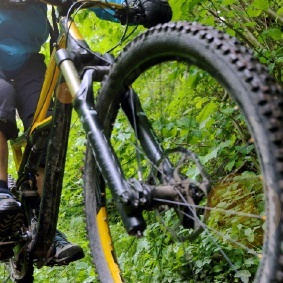 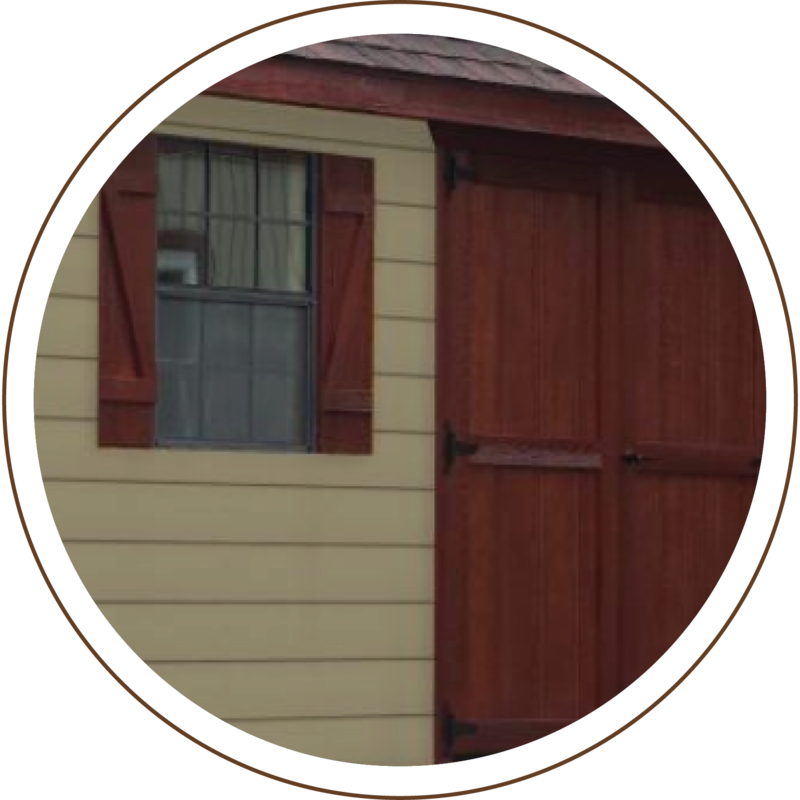 If you’re into bicycling, camping, hunting, or fishing in the great outdoors, this shed package is everything you need. 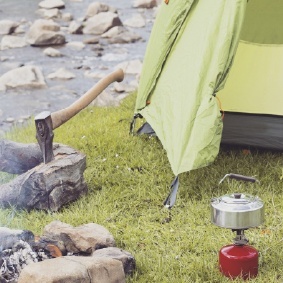 It offers a great place to store your tent, backpack, portable grill, hatchet, fishing rods, and more. 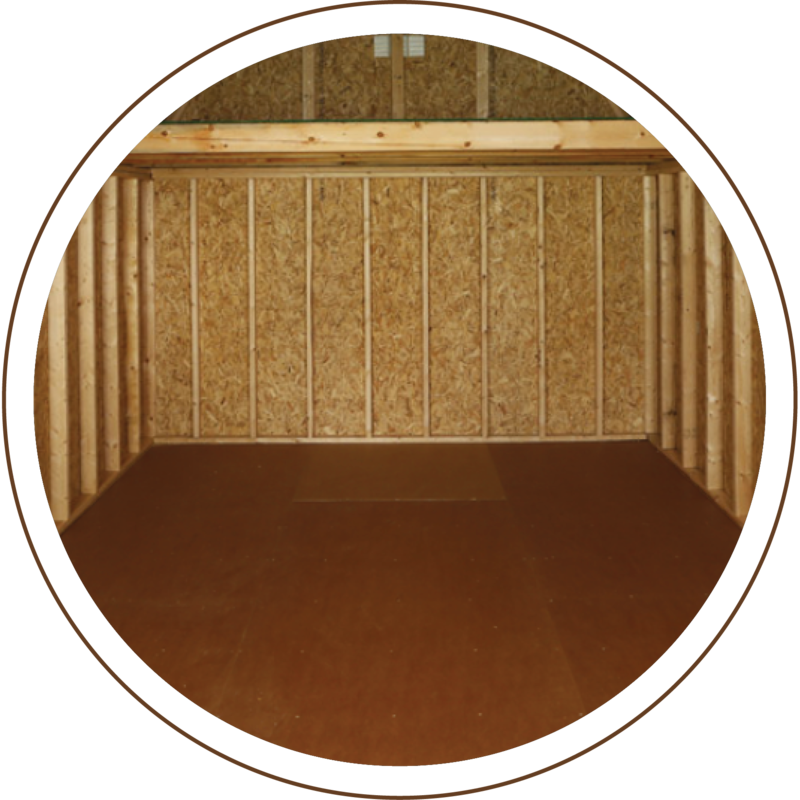 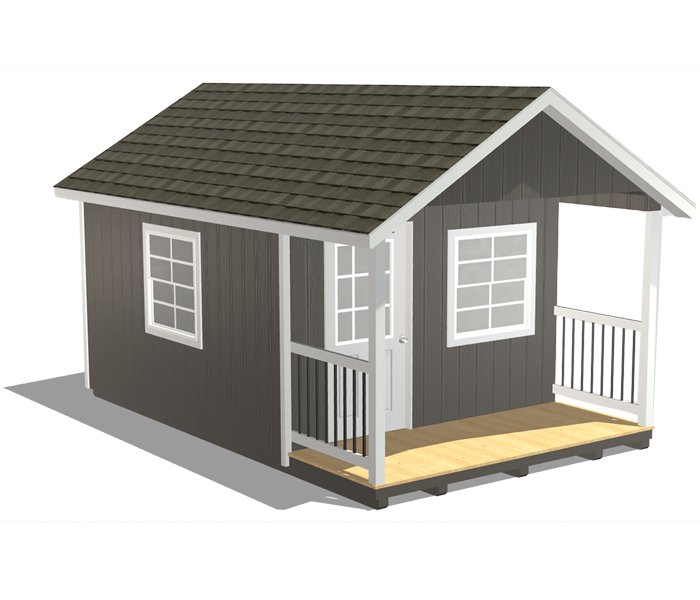 Depending on the size of shed you choose, you could have room for an ATV or dinghy. 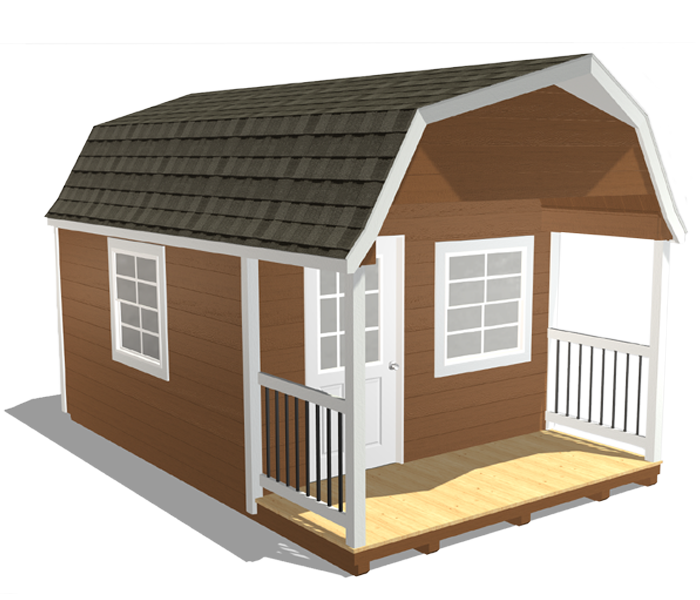 Are you looking for a small lake house but don’t want to compromise on quality? 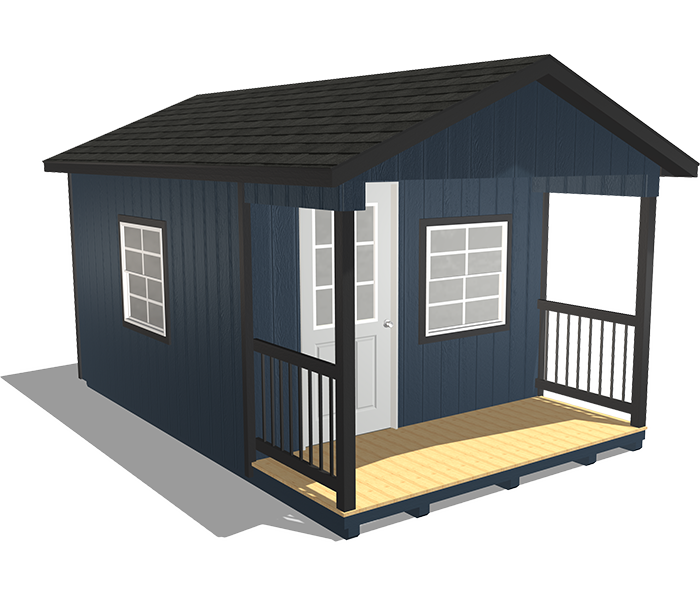 Our Cabin Shed Package can be easily converted into a lakeside cabin or tiny home. 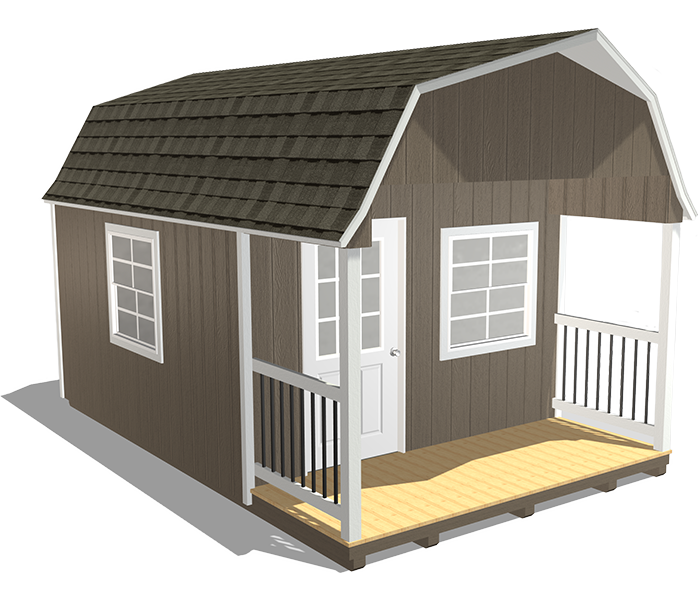 It features prehung doors, insulated windows, water-resistant flooring, and a built-in loft. 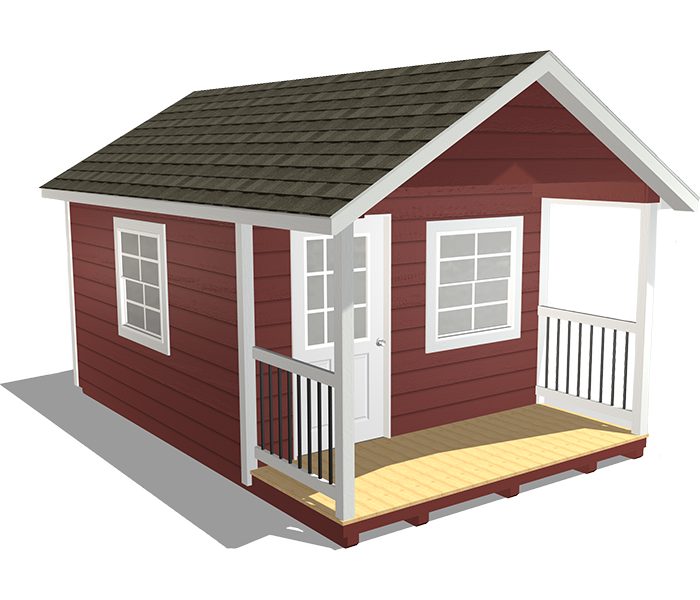 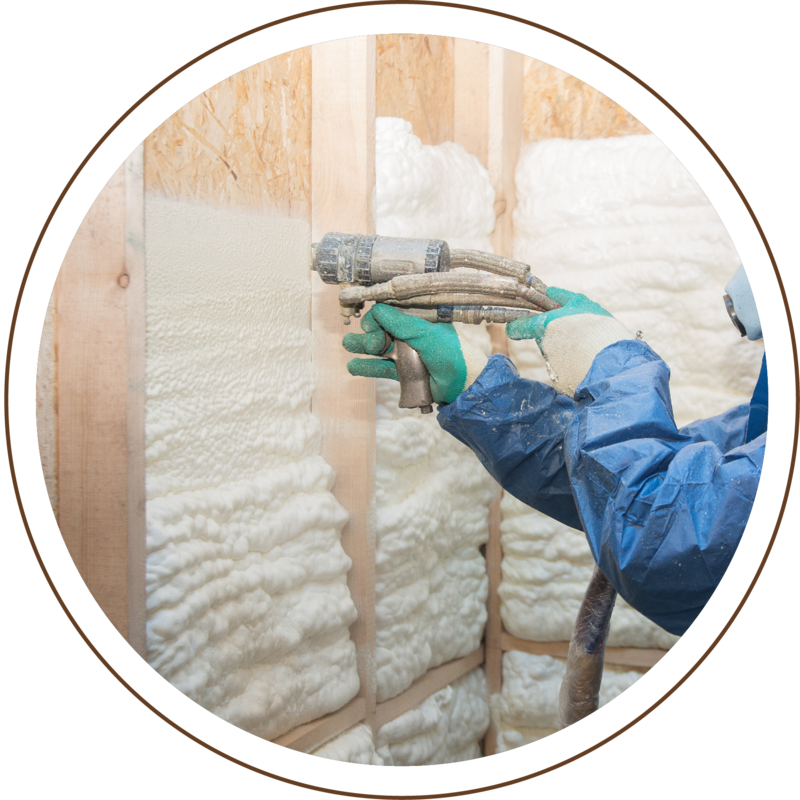 Add electricity and plumbing, and you’ll ready to go!